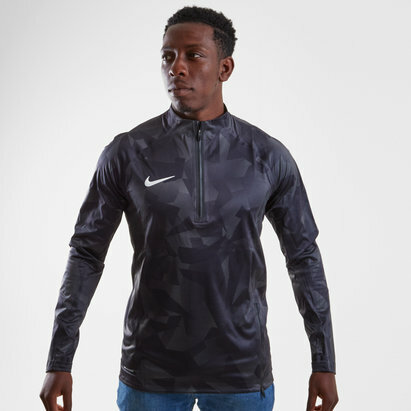 Ideal for outdoor training sessions and paying tribute to one of the most famous football teams, make sure you wear with pride the Tottenham Hotspur Dri Fit Squad Football Drill Top, made by Nike. 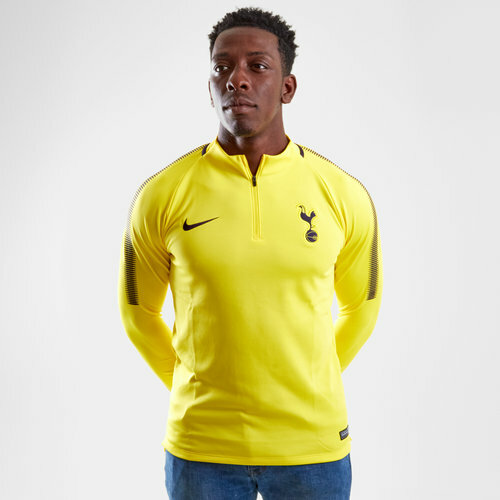 This official pullover training top of Premier League club Spurs comes in a stylish opti yellow and purple dynasty colour combination and features a 1/4 length zip up collar for ease of access. 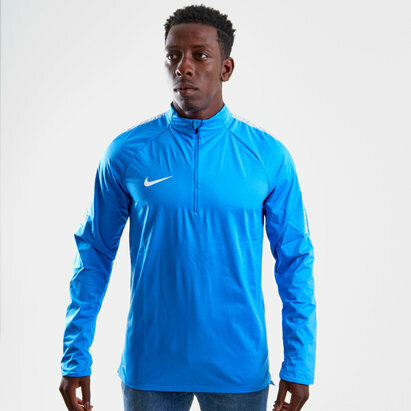 Proving your team loyalty, embroidered upon the chest is the iconic badge of the London club. 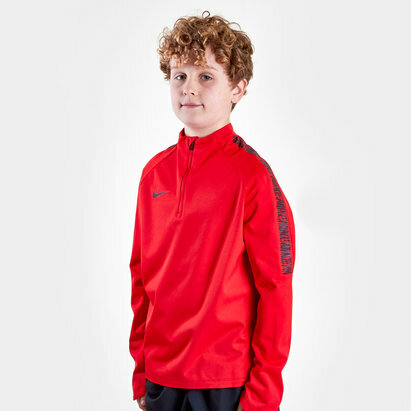 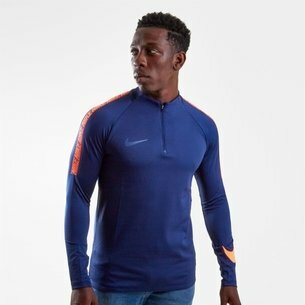 Made from polyester and elastane material, Nike Dri-Fit technology features within the fabric of this sweater to help keep the wearer feeling drier and more refreshed as they train by wicking moisture away from the skin and then quickly evaporating. 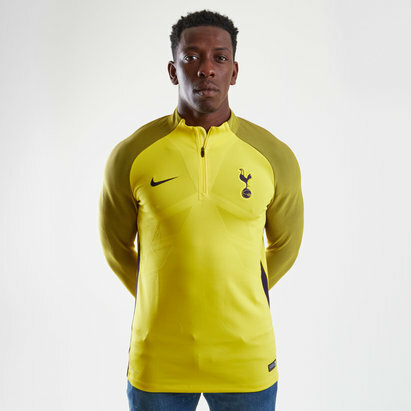 Stay warm when you hone your skills on the practice pitch, ready for the serious action all season, by wearing the Tottenham Hotspur Dri Fit Squad Football Drill Top in support of the London based club.